The StyleMayvin team is always excited to be invited to fashion events. 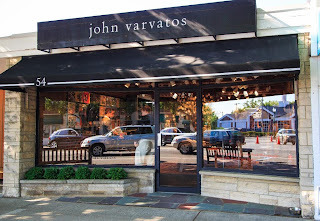 Especially those that are as fabulous as John Varvatos events in the Hamptons! Can you hear our inner scream? On Saturday June 1st, Designer John Varvatos and wife Joyce Varvatos welcomed hosts Cristina Cuomo – Editor in Chief, Manhattan and Beach magazines published by Modern Luxury at the John Varvatos East Hampton location. 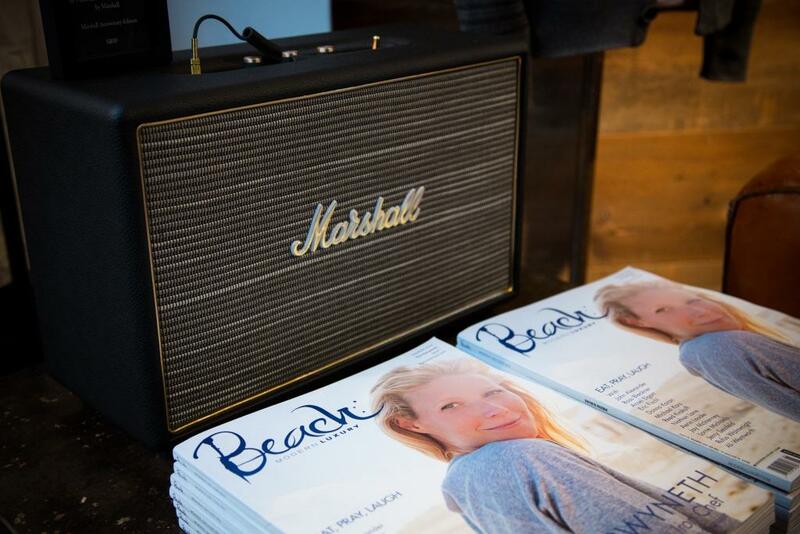 John Varvatos celebrated the start of the summer season with an in-store party with the recently launched Beach Magazine. All male hosts were dressed in John Varvatos. 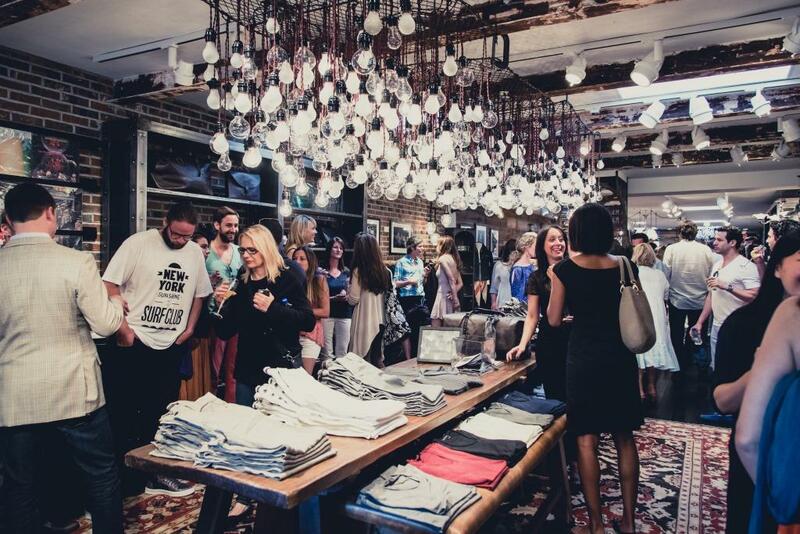 Guests enjoyed refreshing cocktails, a special music playlist and were able to shop the new John Varvatos Spring/Summer 2013 men’s fashion and accessories collections. 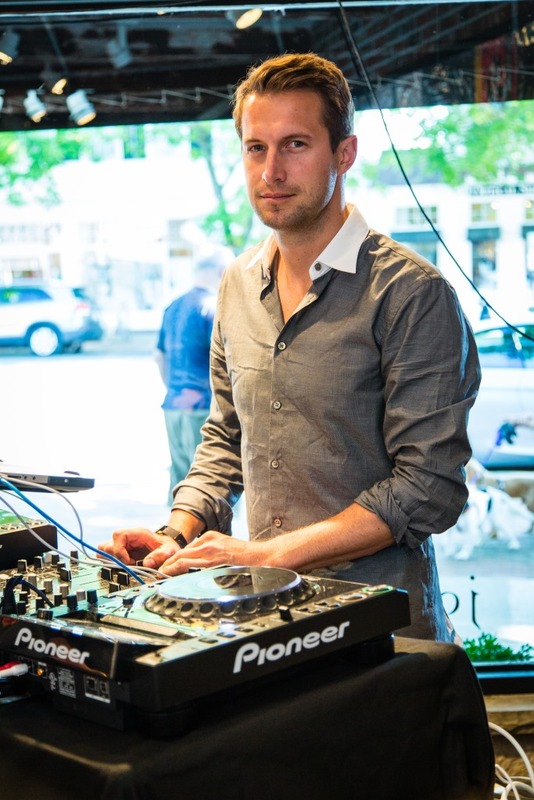 In addition to SM, other special guests included Matthew Carroll - SVP & Group Publisher of Modern Luxury, Taylor Plimpton - Author and son of The Paris Review founding EIC George Plimpton and Ray Rogers - Writer and former EIC of BlackBook and Billboard Music Awards magazines. So needless to say, the room was teeming with influential people! 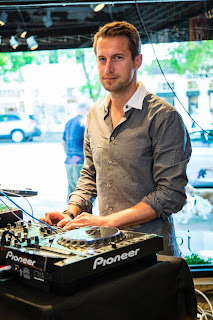 And the DJ...who is such a freaking cutie...Brendan Fallis keep the attendees thoroughly entertained. Thanks for the invite JV!